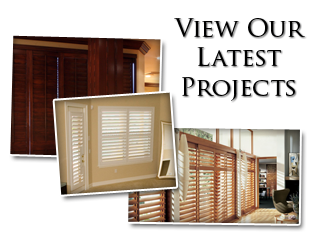 Looking For Affordable Shutters, Shades, & Blinds In Waxhaw? Because looks and fads change on a regular basis, it is important to work with a company that stays current for all of your Waxhaw shutter company service needs. 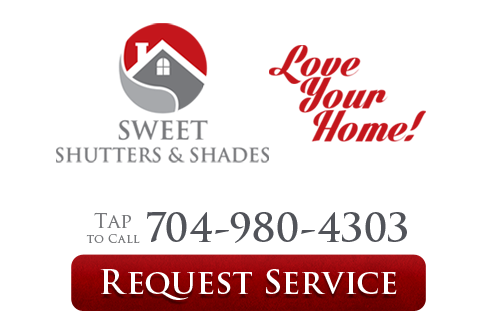 Sweet Shutters and Shades has been that trusted resource in Waxhaw and other areas of North Carolina. Diane Sweet, a 20 year veteran of the window treatment industry, continues to provide quality service for customers. Our Charlotte shutter company is always committed to offering you the best in products, quality, service and pricing. We are committed to providing you with nothing less than 100% customer satisfaction and you should never settle for less than that. Whether you are looking for shutters, blinds, or shades in Waxhaw, your window coverings will impact both the interior design aesthetics and the curb appeal for your home or office. They are ideal for bringing in the fresh design you are going for. It can be hard to choose the right window treatments. Let our team help you make the best choice possible. Call us for a free at-your-location design consultation so you can compare options next to your existing color scheme and furnishings. One of the popular choices you have for your home or business is shades. They come in a variety of looks, colors and ever materials which is why you have options like Roman shades or woven wood shades. We look forward to having the chance to meet with you and review with you the choices that you have available. Get in touch with us right now and let's get started. 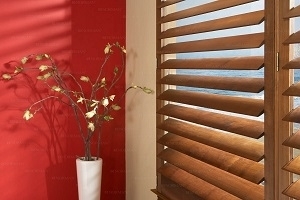 Blinds are yet another fashionable selection to consider for your residential or commercial space. You are going to love our quality window blinds that we bring to you at affordable prices. Our dedication to quality customer service is a large part of what has helped us earn the repeat and referral business we have. It also helps that we have an unbeatable selection at more than affordable prices. There are probably more window treatment options than you even realize, including choices like custom draperies and solar screens. It starts with your free measurements and estimate and ends with you loving the look for your new window coverings. Give us a call today and let's find out what we can do for you. For all of your window coverings, give our experts a call today. Let us show you in person how we can provide you with the quality workmanship, products, customer service and pricing you need. If you are looking for the best Shutters, Shades, & Blinds in Waxhaw, NC, call 704-980-4303 for a free in-home design consultation or complete our online request form.